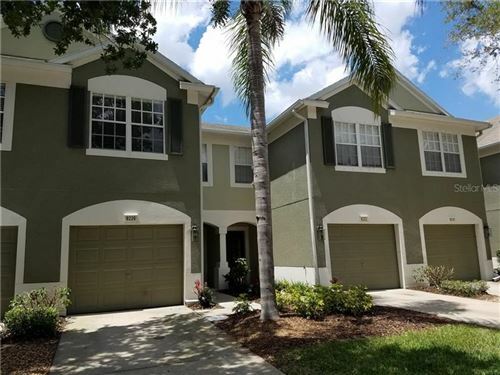 Gated and prestigious development by Medallion Homes sits in the serene lush location in the heart of University Park. These single family homes are offered in sizes starting at 1,674 square feet to more than 3,000 square feet interior. There are only 86 homesites making this newer gated community something for those seeking it all in luxury living. The market for the entire University area is on a steady climb and there does not seem to be an end in site. This time the demand is very healthy and it seems like the second home ownership market is really going strong. 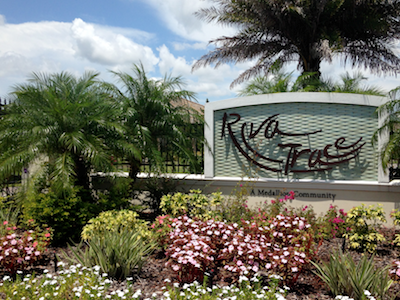 Riva Trace is the ultimate classy residential neighborhood and it shows. Located just minutes from Nordstrom Rack, Fresh Market, Home Depot, Kohl's, Super Target, and Best Buy. There is even a Oak and Stone, World of Beer, Stonewood and Bonefish here in the area too. These are just a few of the most amazing places to shop and eat being so close in this convenient area. I-75 is right around the corner from the entrance gates so that you can head to Tampa or Naples in just minutes. Come see this unbelievable maintenance free community so that you too can join in the fun. The information contained herein has been provided by MFRMLS. IDX information is provided exclusively for consumers' personal, non-commercial use, that it may not be used for any purpose other than to identify prospective properties consumers may be interested in purchasing, and that the data is deemed reliable but is not guaranteed accurate by the MLS. 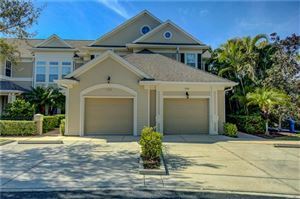 Listings last updated Apr 22, 2019 12:13:pm. 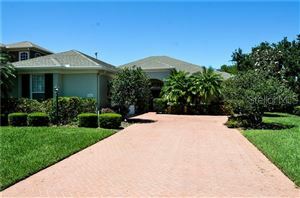 Two sisters from Pittsburgh, PA selling your piece of paradise in Sarasota & Manatee Counties! Over 30 years of combined experience.